Chevrolet is always thinking of new ways to impress its customers with technology and communication. They’ve done it again! With the addition of the myChevrolet app to the Apple Watch, there’s even more convenience than before. The myChevrolet app gives Chevy drivers the ultimate accessibility to their car. You can have easy access to information like vehicle diagnostics, but the app isn’t just a wealth of information. 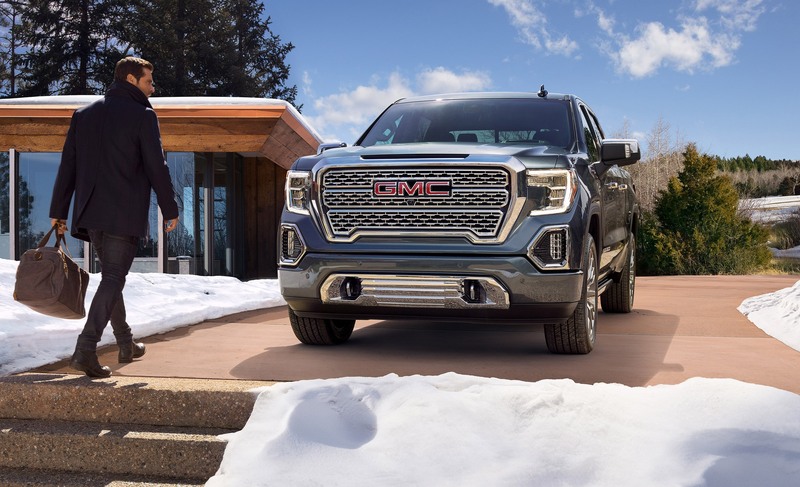 It also allows you to send navigation information to your vehicle so that you can get going faster, as well as remotely lock and unlock your doors. In fact, the things you can do with the myChevrolet app are nearly endless: everything from activating your horn to remotely starting your vehicle. Now, with the addition of the myChevrolet app to the Apple Watch, convenience is closer to your fingertips than ever. The fully-functioning app on the Apple Watch allows drivers to perform all of the app’s options all from their wrist! 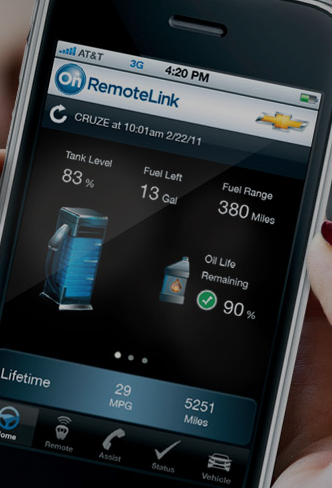 With the growth and expansion of the myChevrolet app, there’s no telling where it will go next. But the power to remotely stop and start your car all from your watch? That’s pretty cool. Want to know more about Chevrolet and the myChevrolet app? We’re always here to answer your questions at Wilson GM in Stillwater, OK.